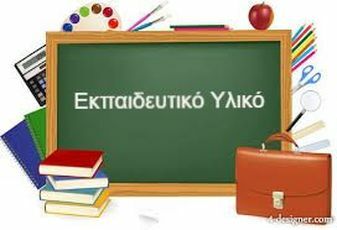 - Vitalaki, E., Anastasiades, P., Tsouvelas, G. (2012). FACTORS INFLUENCING PARENTAL CONTROL FOR THE SAFE AND PEDAGOGICAL INTERNET USE AMONG PRIMARY SCHOOL STUDENTS. Problems of Education in the 21st Century, 42(42):125-135. ISSN 1822-7864.